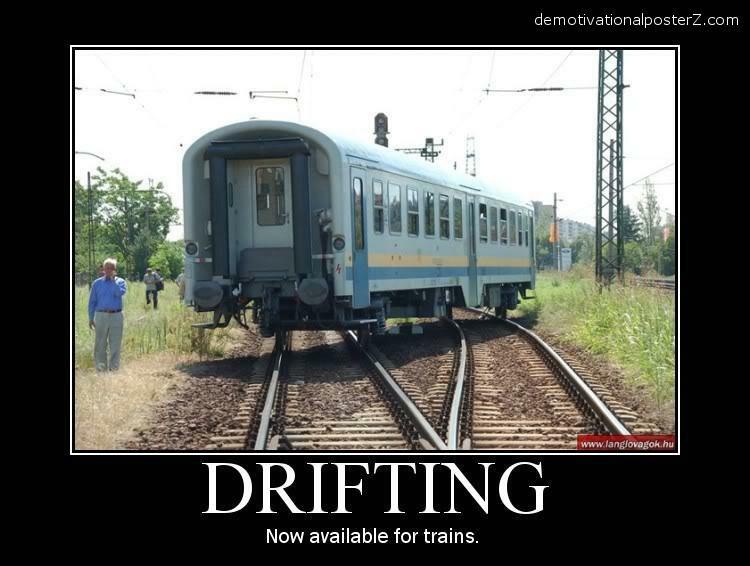 Drifting is now available for trains too. Pure awesomeness. Random cool fact: The French TGV train can travel at 515 kilometres or 322 miles per hour. At test trials, the TGV reached 584 km per hour and braked for ten miles before coming to a complete stop.